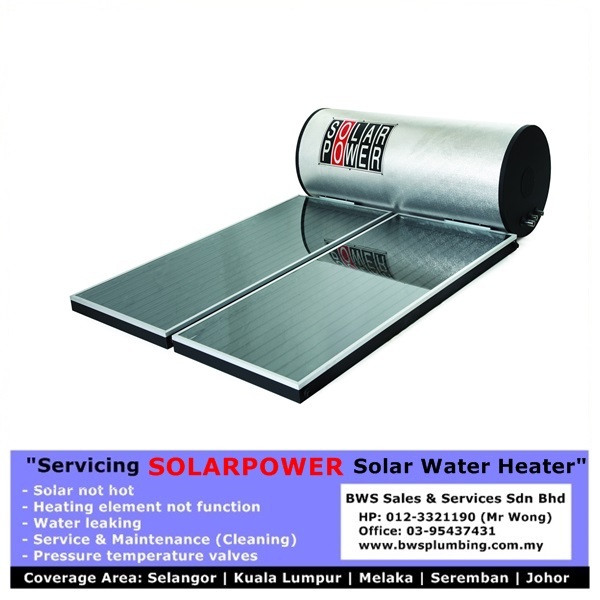 SUMMER Solar Water Heater's heating element, booster tripped, not hot, panel leaking, pressure temperature valve not functioning, water tank leaking and others problems. 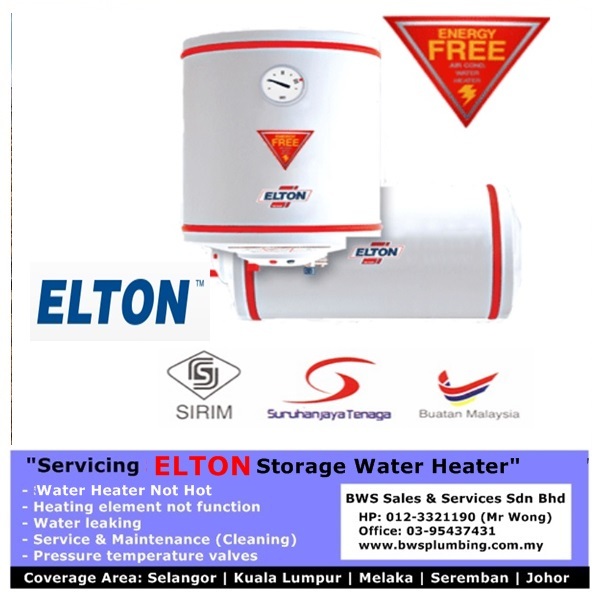 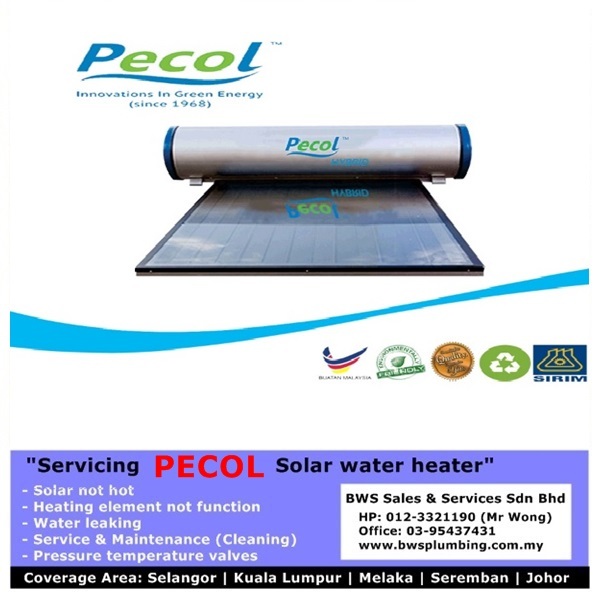 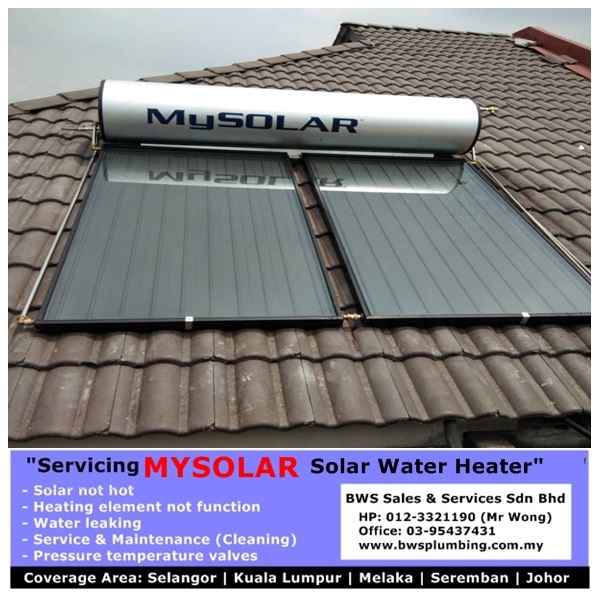 Our company BWS do sales, installation, repair and maintenance of any brand of solar hot water heating system including brand solarpower, solarmate, mysolar, aquasolar, solahart, lexun, solarmax, solarplus, summer (by solartech), solarwave, microsolar, green solar and monier solar heater, Kota Damansara. 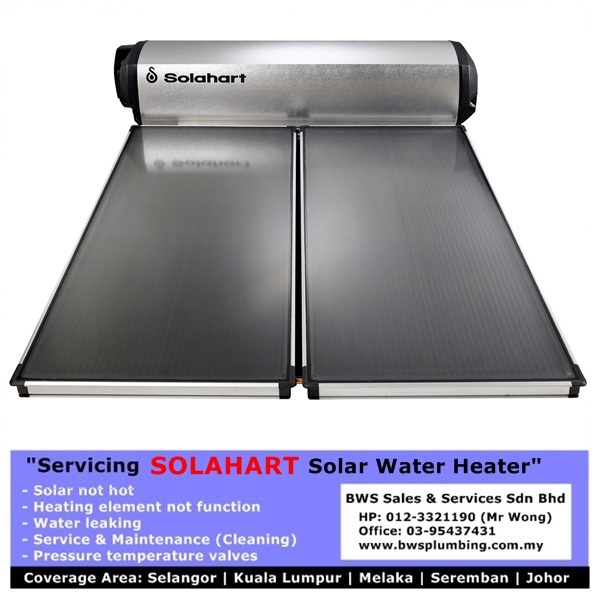 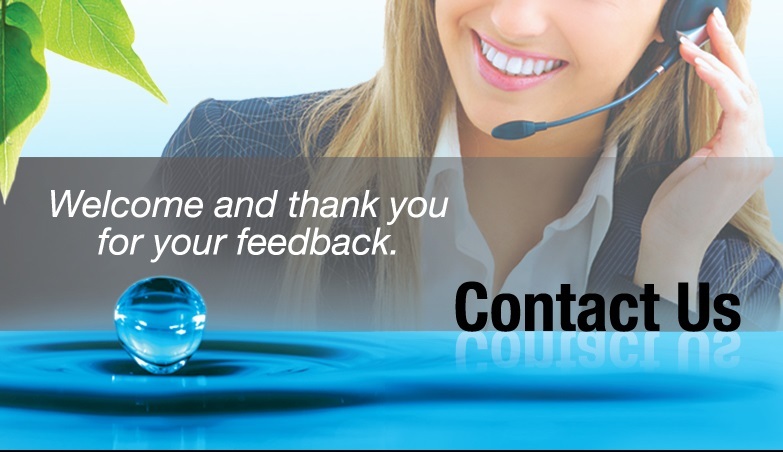 We solve brand SOLAHART common problems like: Booster tripped, Back up heater not function, not hot, panel leaking, pressure temperature relief valve not functioning, water tank leaking and others problems. 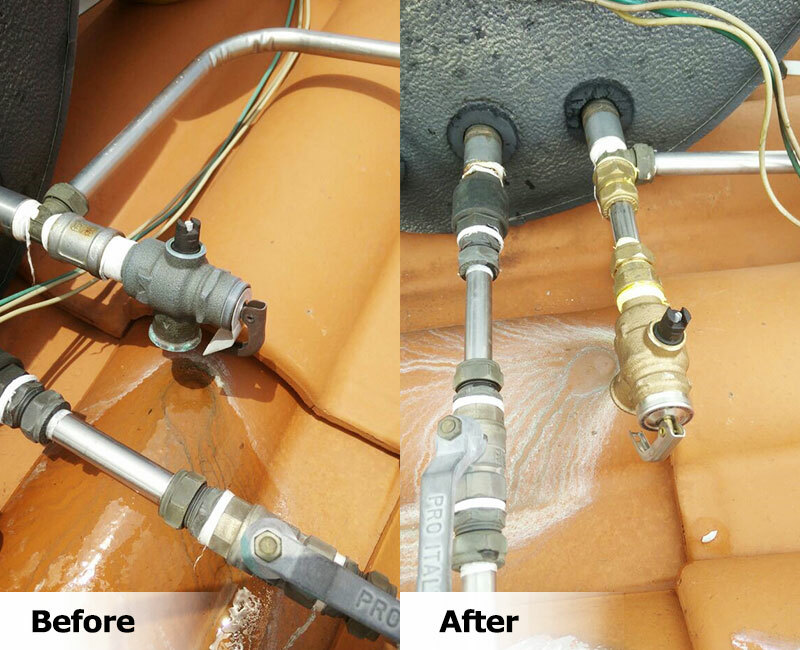 We supply and install SOLAHART spare parts like: Heating element, Thermostat, Pressure Temperature Relief Valve (PT Valve), Check Valve (Non Return Valve. 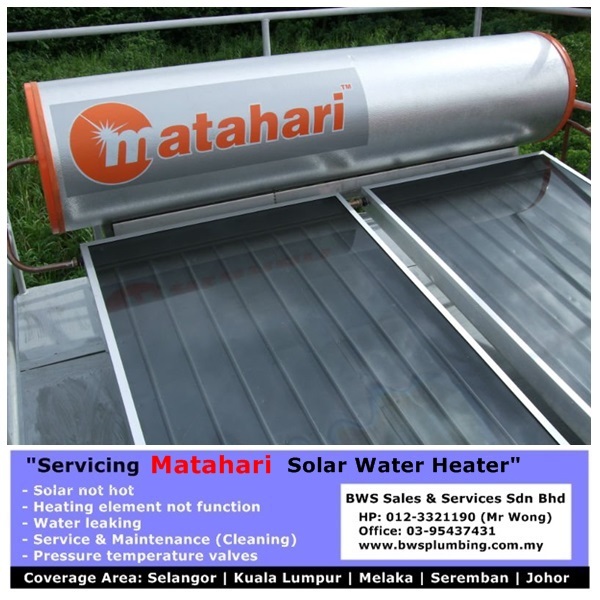 We provide SOLAHART FULL service & maintenance like: Cleans the tank external and internally to clear all the mud, dirts and rusted water, cleans the solar panel glass, clear the mud, dirts and rusted water inside the solar panel riser tubes, replace check valves and check leaking fitting and pipings. 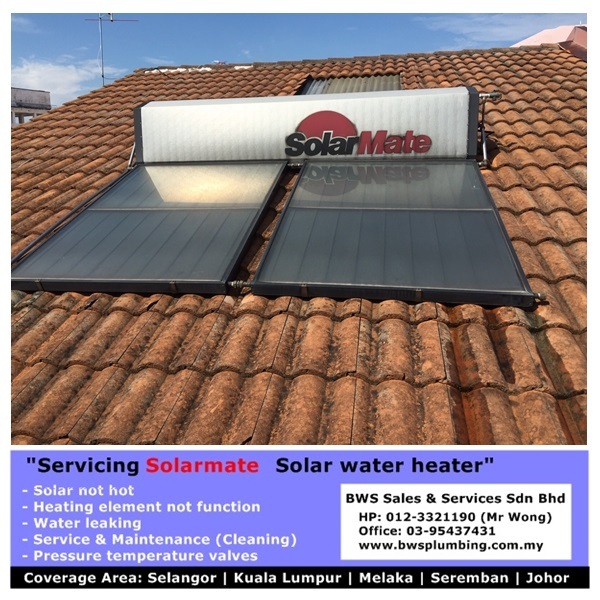 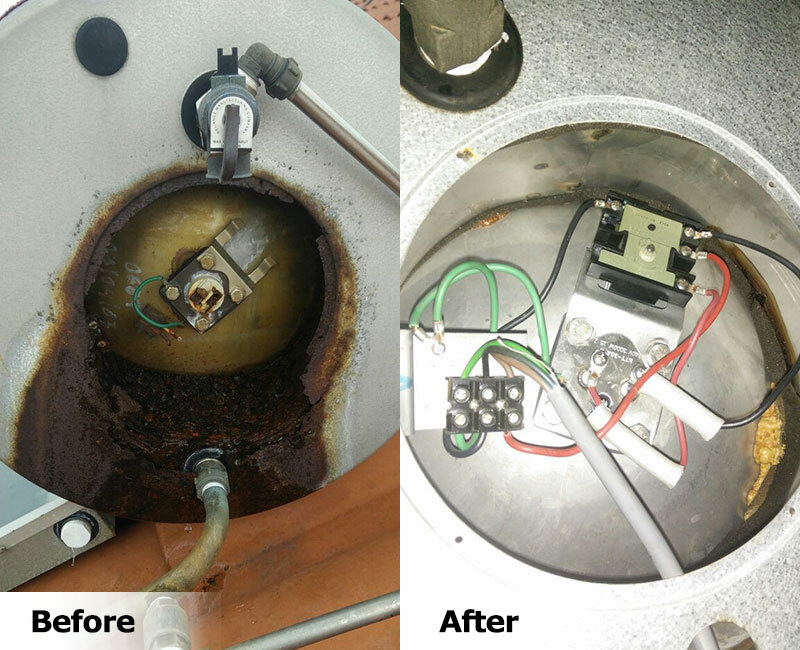 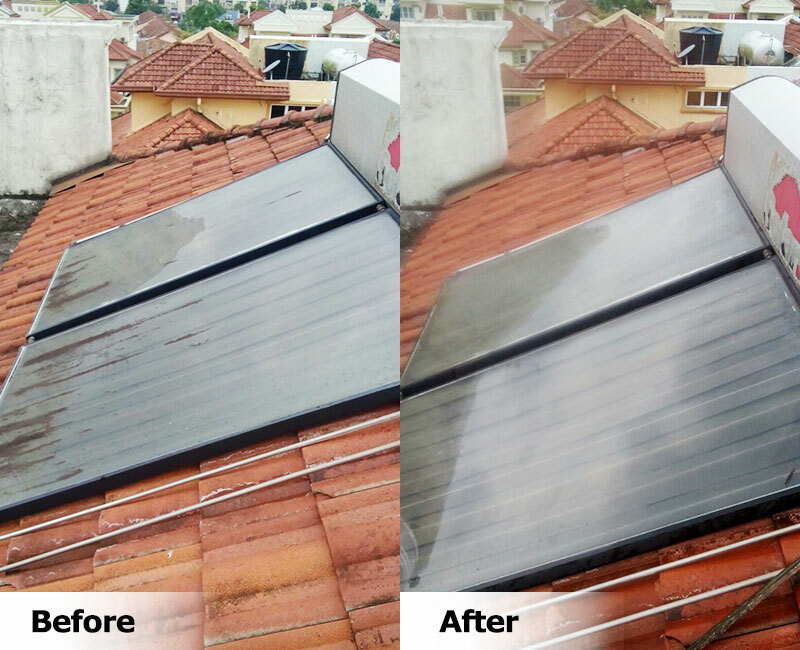 We solve brand SOLARWAVE common problems like: Booster tripped, Back up heater not function, not hot, panel leaking, pressure temperature relief valve not functioning, water tank leaking and others problems. 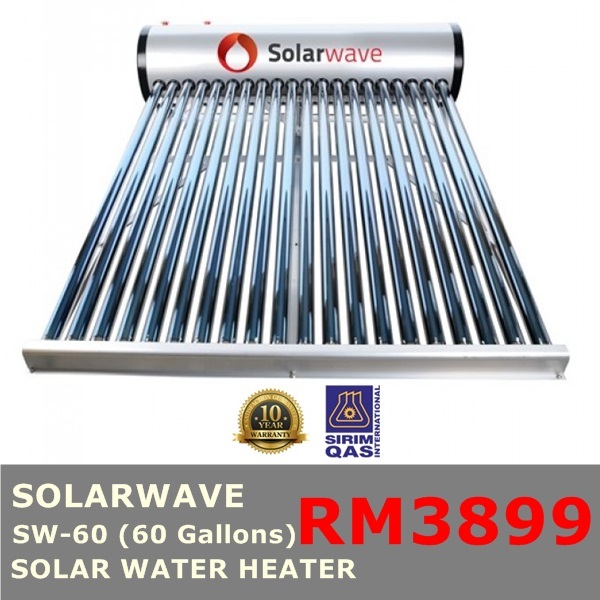 We supply and install SOLARWAVE spare parts like: Heating element, Thermostat, Pressure Temperature Relief Valve (PT Valve), Check Valve (Non Return Valve. 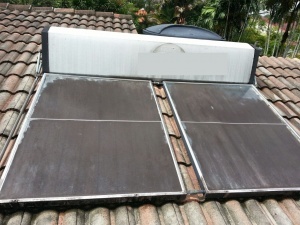 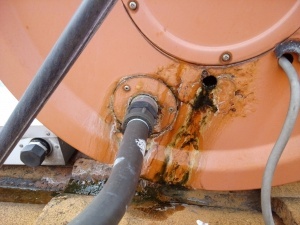 We provide SOALRWAVE FULL service & maintenance like: Cleans the tank external and internally to clear all the mud, dirts and rusted water, cleans the solar panel glass, clear the mud, dirts and rusted water inside the solar panel riser tubes, replace check valves and check leaking fitting and pipings.